Things will get worse fast. The more time that passes before you fix the roof damage, the worse the damage will become. 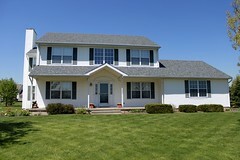 The best solution is hiring a reliable Toms River roof repair contractor right away. If you wait any longer, you run the risk of your home developing structural issues. Roof repairs can be done during a storm. Many homeowners will wait for a storm to pass before they seek a roof repair company. However, it is best to address the problems as soon as they occur instead waiting until they are worse. In most cases when it’s safe, your local roof repair contractor can work right through a storm to quickly repair your roof. Roof repair will leave you with peace of mind. 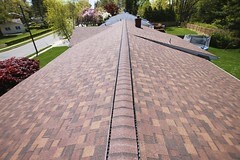 The best reason to hire a Toms River roof repair company is to gain peace of mind. 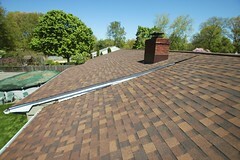 You don’t want to worry about roof damages all the time. Having a healthy functional roof will keep your home structurally sound and will keep you and your family safe and healthy. 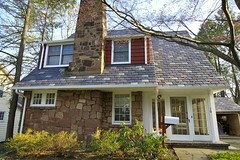 Want Quality Toms River Roof Repair Services?